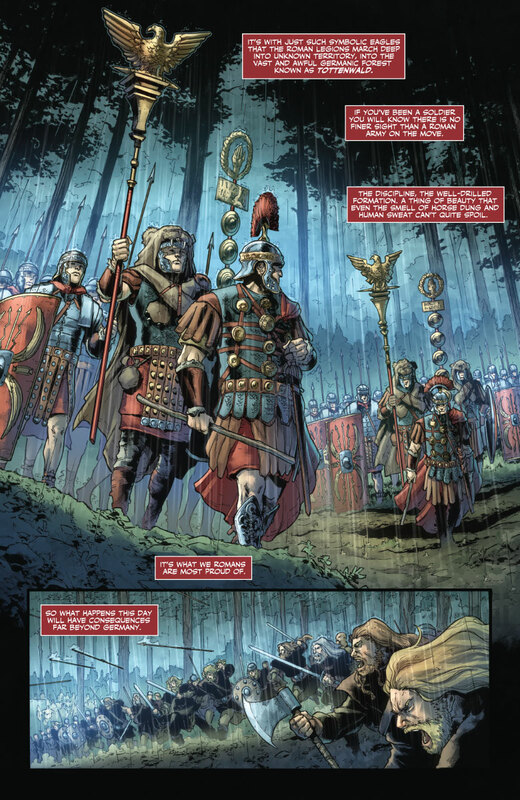 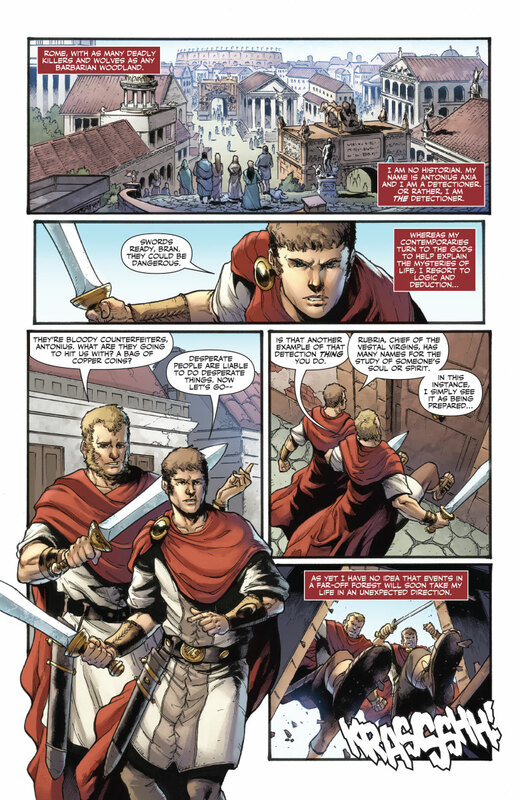 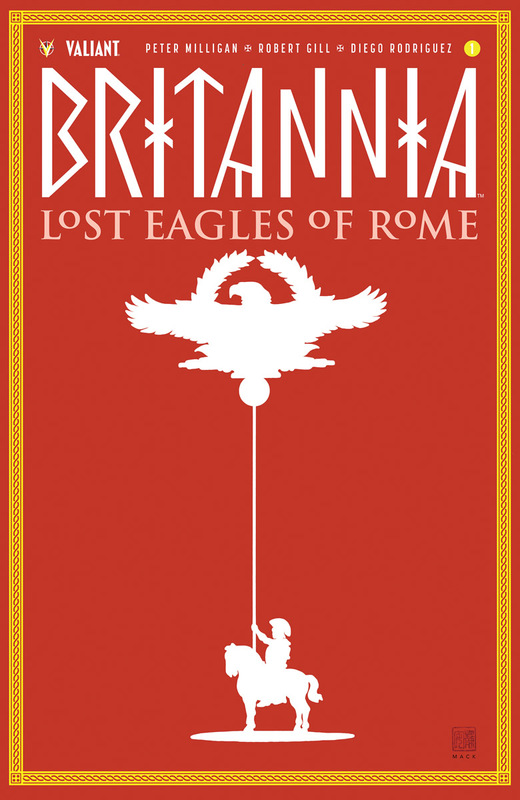 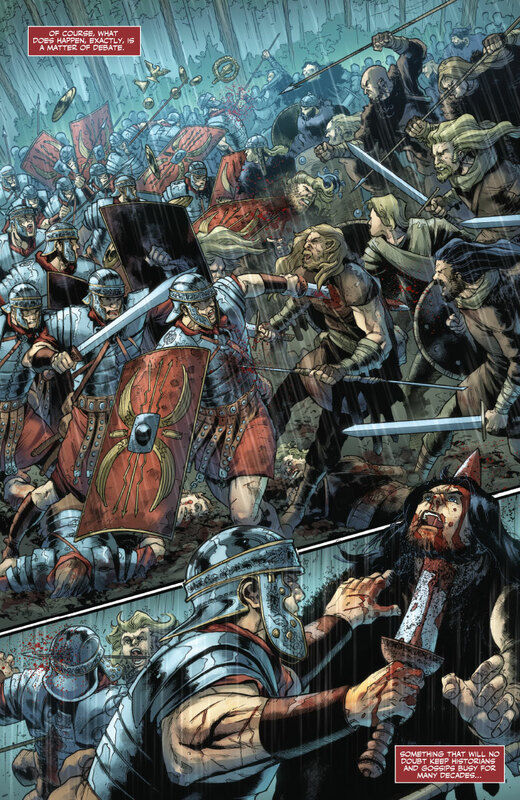 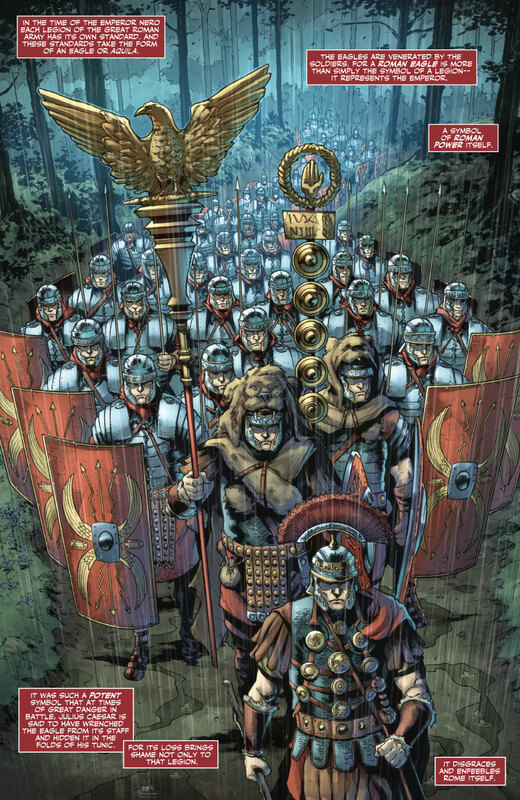 As first revealed at HorrorTalk, Valiant is proud to present a deeper first look at BRITANNIA: LOST EAGLES OF ROME #1, the incredible introduction to an ALL-NEW EPIC SERIES and BLOODSTAINED JUMPING-ON POINT! 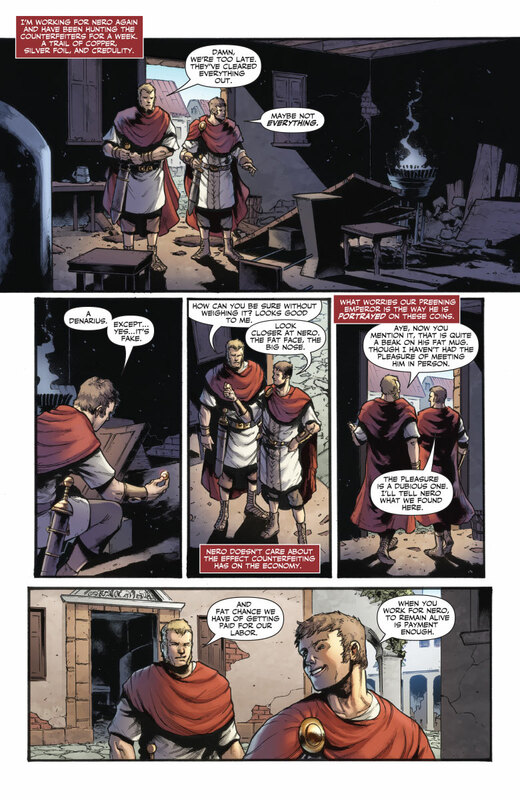 On July 25th, acclaimed writer Peter Milligan (Detective Comics) returns to the ancient world with fan-favorite artist Robert Gill (BOOK OF DEATH) for an all-new, self-contained entry into Valiant’s supernatural sleuthing series! 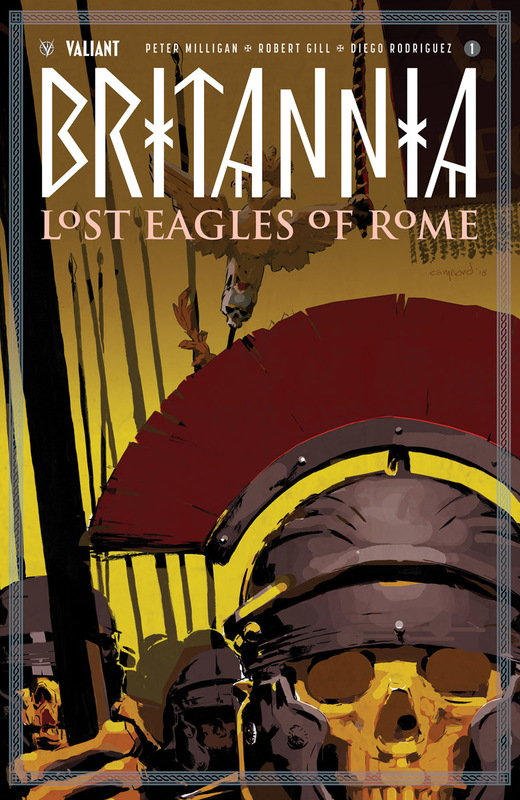 “As in all the BRITANNIA stories, though there are elements bordering on the supernatural, the biggest monsters are probably some of the men and women that Antonius Axia encounters on his adventures…” writer Peter Milligan told HorrorTalk. 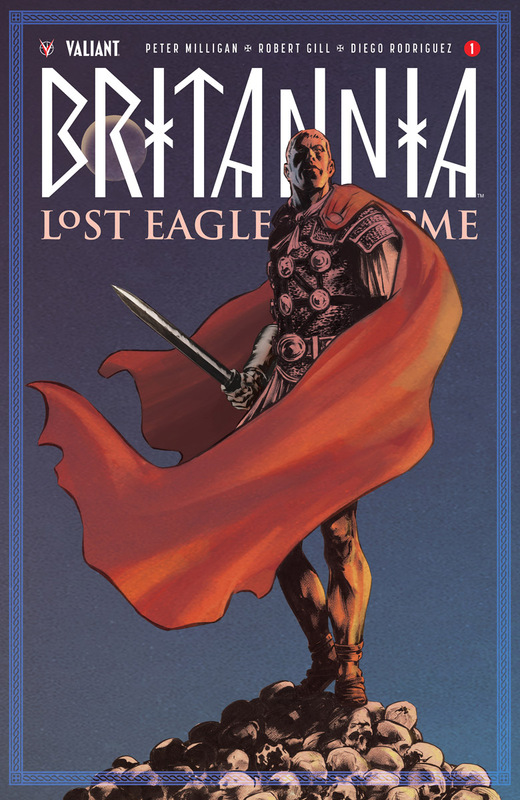 On July 25th, prepare yourselves for a perilous journey into an age of magic, mystery, and monsters, as storytellers Peter Milligan and Robert Gill dive deep into BRITANNIA: LOST EAGLES OF ROME #1 – featuring covers from Cary Nord (Conan the Barbarian), Brian Thies (Star Wars: Legacy), and David Mack (Kabuki)!